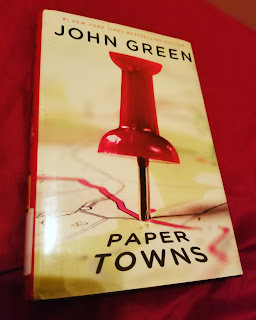 My Paper Towns by John Green: I liked the movie better ☹. This book tended to drag and I'll venture to say it was unnecessarily long. 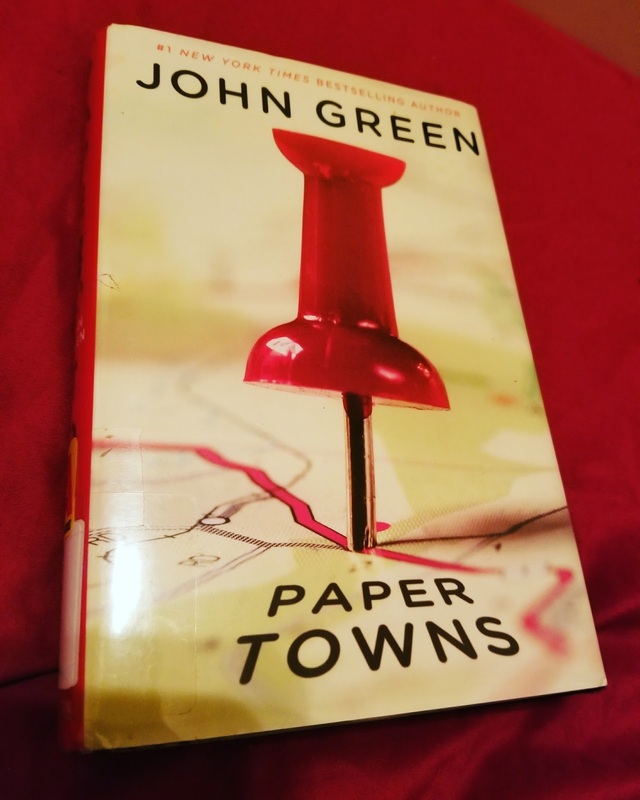 I don't want to read about the 10th time Quentin visits a subdivision. I see why it had to be long - its a mystery and so clue finding can take some time but I feel like the clue-finding should have been done in a more exciting way. I also didn't like the ending with Margo standing there in the dark with Q. It felt a little sudden and inconclusive. It just didn't make the moral of the story too clear. The ending made it seemed like Q still thought Margo was all-that. I wanted the end to acknowledge all the friends who he went on the road trip. Instead, they disappear and dont return at the end. I think the movie did a better job when it showed everyone having fun at prom in the end. That showed that Q was over Margo and appreciated the real friends he had in front of him. I obviously love the moral of the story: you should imagine people complexly. I wish it just didnt take 300 pages to get there.